New Line Business Solutions has made a remarkable position in the marketplace by years of struggle in this domain. We have settled our chief headquarter at Chennai, Tamil Nadu. Our organization is a Sole Proprietorship (Individual) based entity, instrumental as the prominent wholesaler, since 2017. 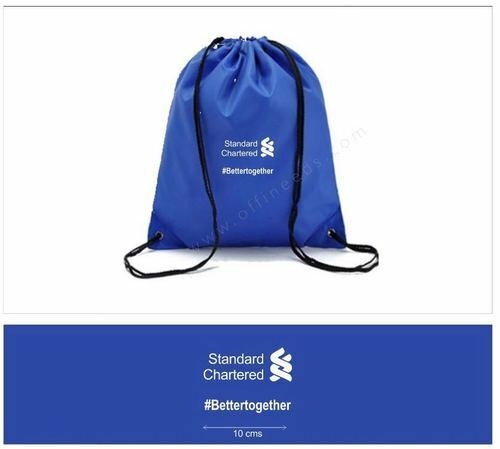 The products we are delivering to esteemed clientele are Promotional T Shirt, Writing Pen, Promotional Hand Bag, Promotional Award Momento, Promotional Key Chain, Promotional Office Stationary and many more. The passionate team of experts is recruited by us to perform hassle free business operations at our accommodation. Moreover, for the accomplishment of our business, we have attached up ourselves with the most specialized and dedicated vendors of the industry. They play a major role in the development of our prestige and position.